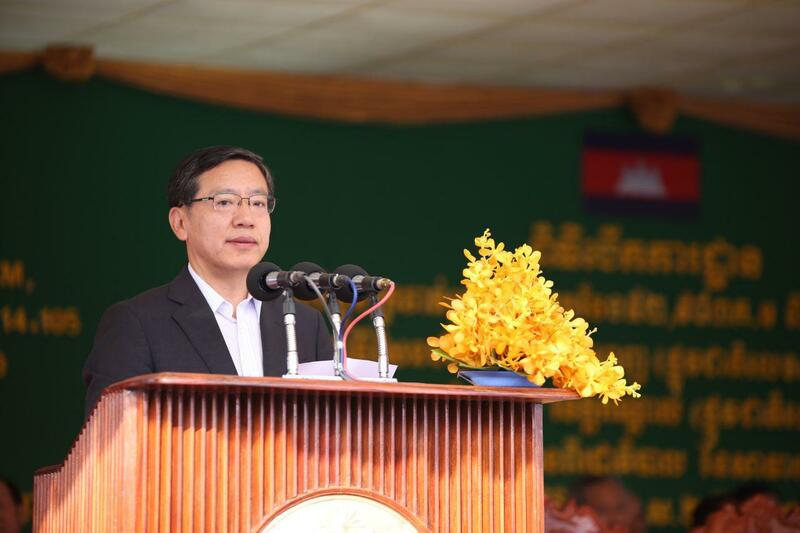 Phnom Penh (FN), Jan. 19 – Cambodian People’s Party (CPP) spokesman Sok Eysan said on Saturday that former president of opposition party Sam Rainsy’s politic destroys the nation. 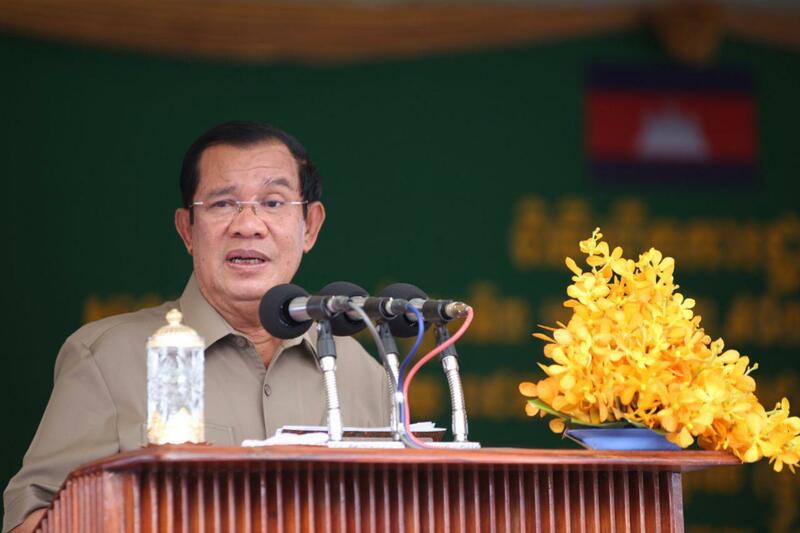 "In Cambodian politics, Sam Rainsy has always adhered to policies that destroy the Kingdom of Cambodia," said the spokesman on Saturday amid EU’s safeguard measures on Cambodia and Myanmar rice for which Rainsy took credit. 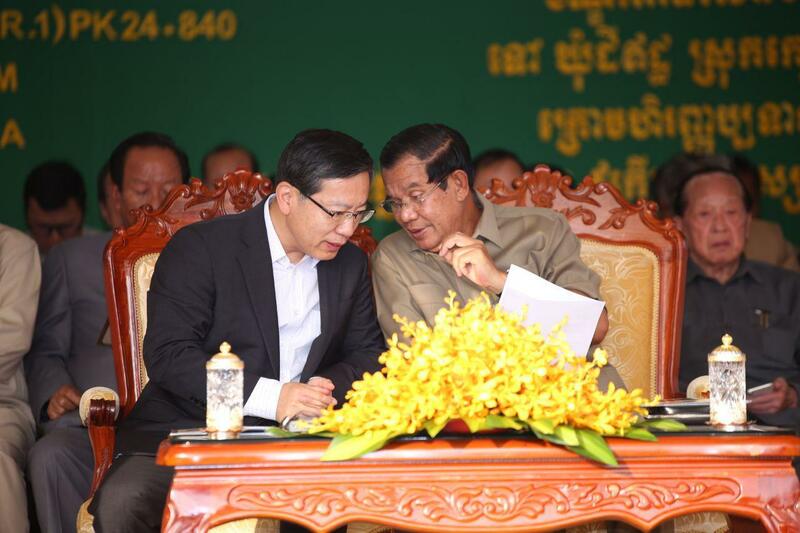 According to the spokesman, Sam Rainsy would call anyone who opposed him the Vietnamese puppet or a CPP puppet. 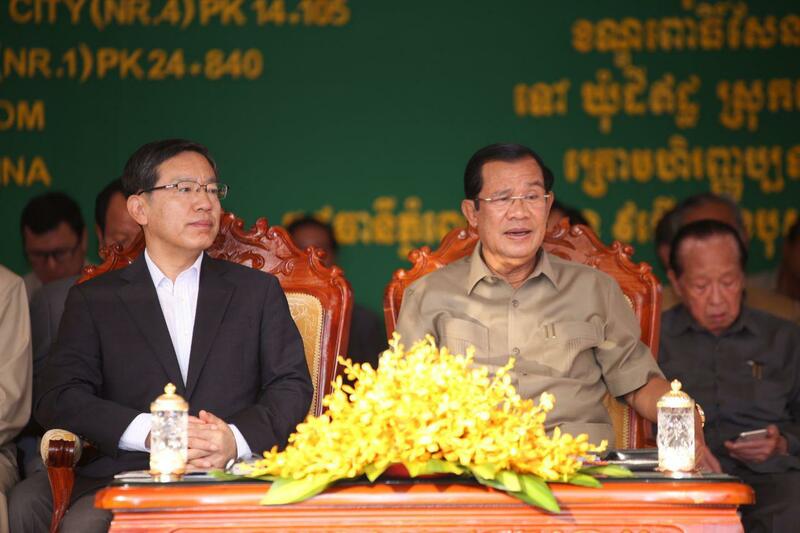 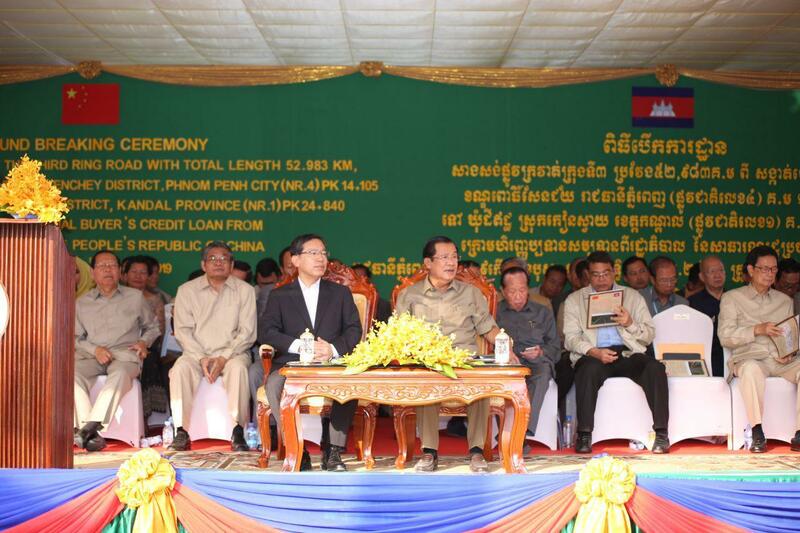 “What he is doing disunite Khmer people and benefit foreigners,” stated Eysan.